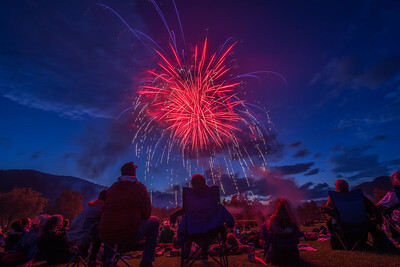 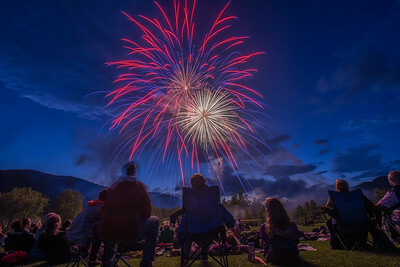 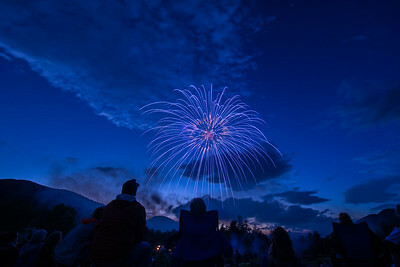 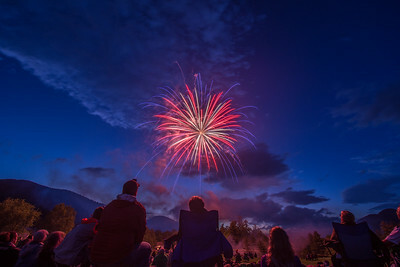 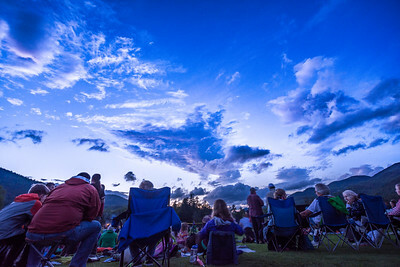 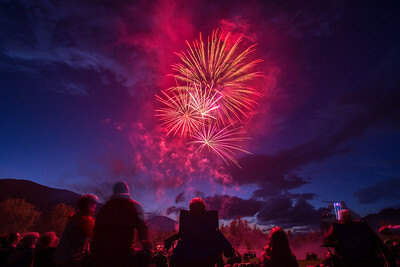 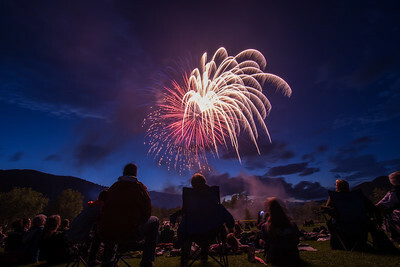 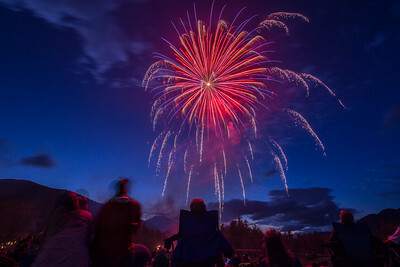 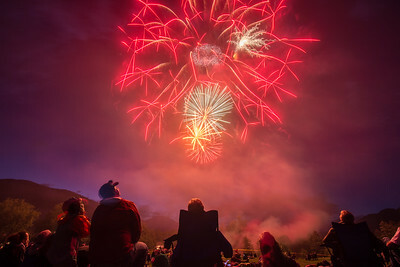 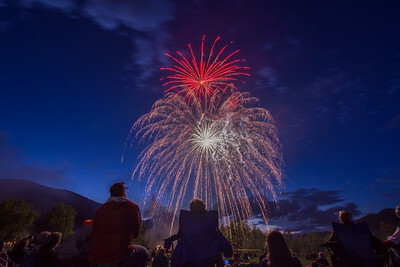 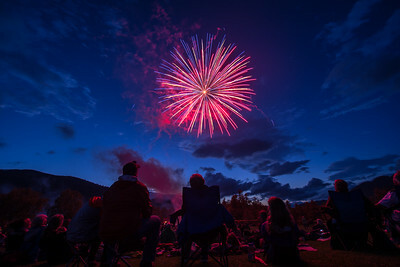 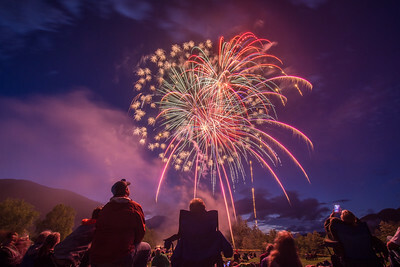 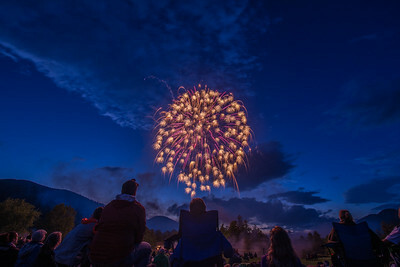 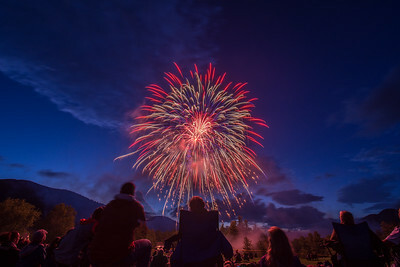 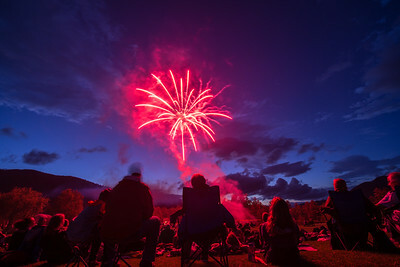 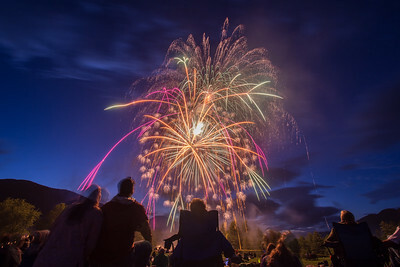 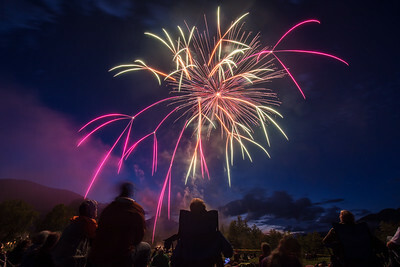 The 4th of July fireworks display at the Ausable Club is one of the most unique fireworks displays in the Adirondacks. 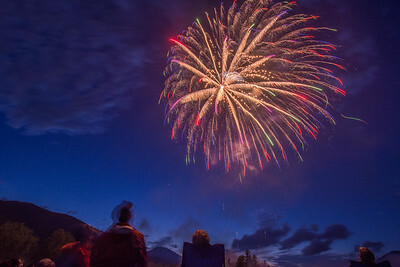 The fireworks are lit from the bottom of the hill below the golf course. 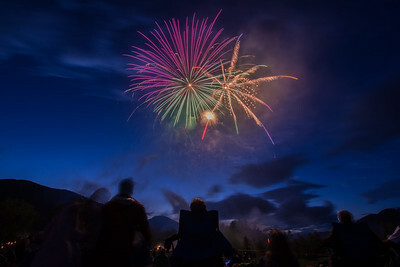 The fireworks go off at nearly eye level, and the sound echos off the surrounding mountians.